← Custom Cakes of the Week! 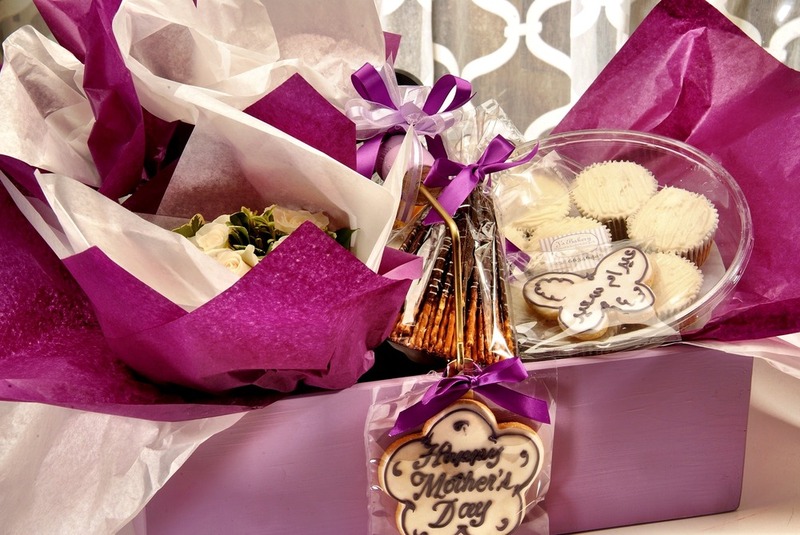 Celebrate Mother’s Day by sending your most loved one a special J’s Bakery Gift basket or Plexi gift box filled with your favorite treats, custom cookies or flowers.. Check out the collection below.. 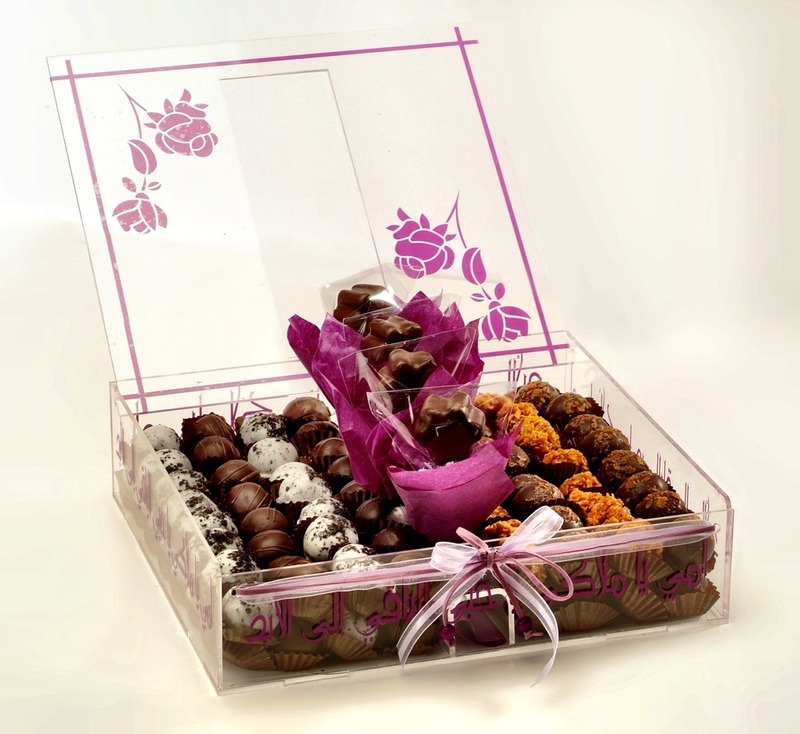 Contents : 2KG mixed truffles; 0.5kg Brownie balls, 0.5kg Oreo balls, 0.5Kg Dulche biscuit balls and 0.5KG crispy caramel balls and a center piece of either 4 flower shaped cake pops wrapped individually or 4 fresh flowers. Only available in purple. Contents : 8 pcs Carrot Cupcakes and 8 pcs Salted Caramel Vanilla Cupcakes and a center piece of either 4 flower shaped cake pops wrapped individually or 4 fresh flowers. Only available in purple. 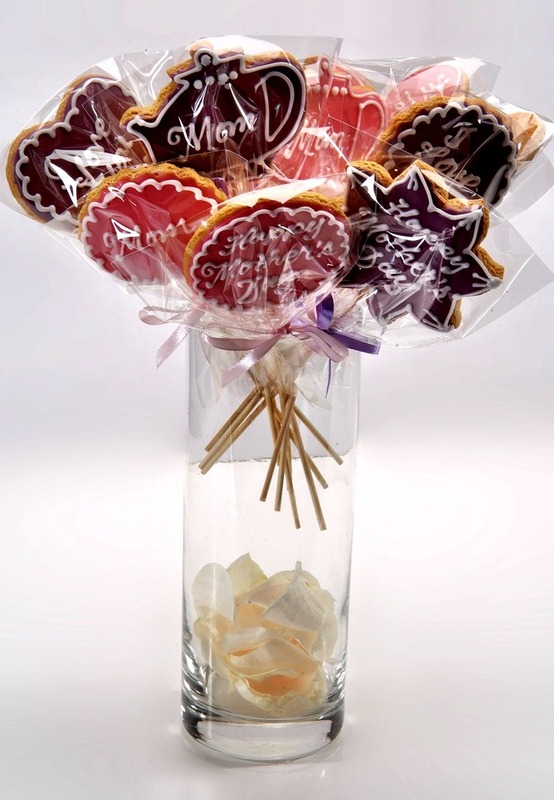 PRICE: 10KD An assortment of different sugar cookies shapes on stick with special mother’s day msgs wrapped individually and arranged in a bouquet with silk paper and ribbons. minimum 12 pcs. 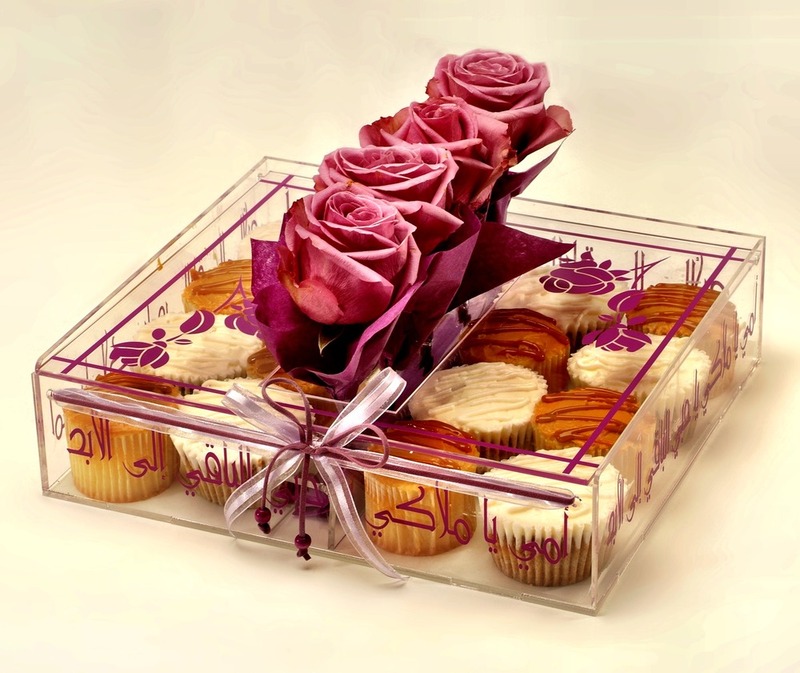 PRICE: 7KD A bouquet of flower shaped cake pops individually wrapped and bunched together with silk paper and ribbons. minimum 12 pcs.